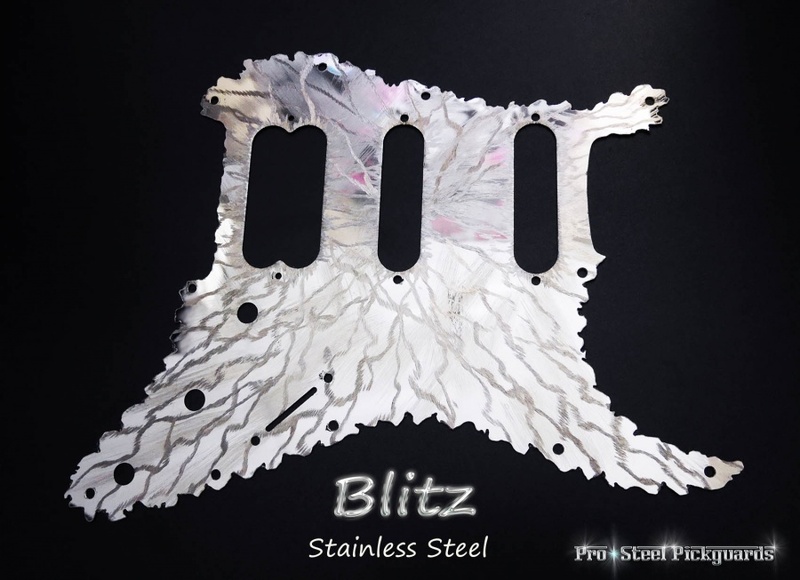 The BLITZ - A Savaged Mirror creation. Smoothly finished on the savaged edges, dynamic light effects from different viewing angles. When subjected to low lighting, these effects are more outstanding. An all natural chrome, polished reflective stainless steel.